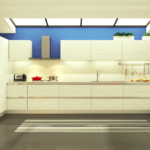 Kitchen cabinets is a very smart investment to your home. 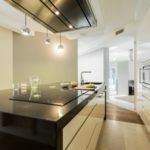 There are several reasons why new kitchen cabinets would be important. 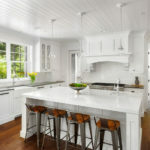 First of all, kitchen cabinets have the most visual impact in the kitchen. Kitchen cabinets will possibly outlast your appliances, floor and depending on the material, possibly countertops. Invest wisely. It is worth spend more and get exactly what you want. 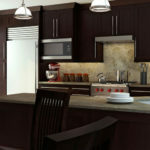 Kitchen cabinets can be found in a wide range of styles and categories. 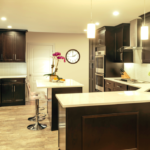 There are standard and custom built kitchen cabinets. Many features are available in many stores. You can ask to remove your previous cabinets and install the new ones. 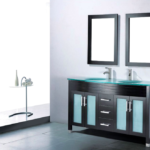 Standard cabinets are available in many design centers and easily available. This option is good when budget is tight. 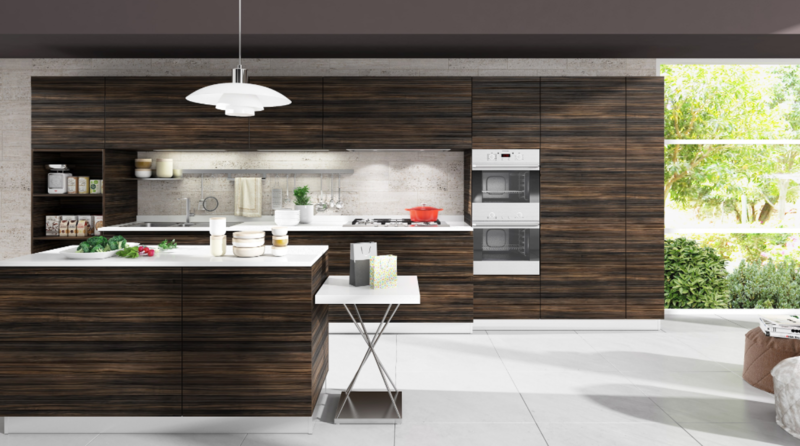 There is a large selection of colors, styles, finishes, so it allows flexibility while designing the kitchen. 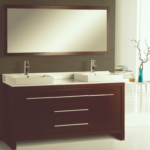 Custom cabinets are available from many design centers. 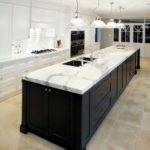 Custom cabinets are made specifically for that kitchen with prefered hight, finish, color, style, and unique in details. It might take longer to get custom cabinets, but they definitely add much more style to the kitchen. There are a number of features available to meet the requirements and needs for any taste. 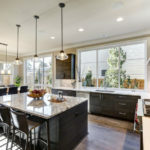 Learn more about kitchen design. Research before making the final decision. Having more information and doing the research upfront will give you more knowledge to make the right decision. Keep in mind cabinets are a focal point in your kitchen, so it will change the look completely. 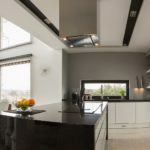 There are some things that should not be overlooked while designing new kitchen. Have a consultation with design professional to go over all details. They will also provide and recommend new kitchen nobs, and another necessary aesthetic accessories. It is important that the whole area looks good and colors and style match. Kitchen cabinets can add style and elegance to your kitchen. 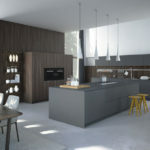 Create your own kitchen design! Contact Supreme International USA today for a FREE consultation.